While wireless charging is somewhat useful, it doesn’t actually make charging a device any easier, considering you can’t remove the device from the charging pad without ending the charge. At least when your phone is hooked up to the wall charger you can use it like a normal phone still. Hopefully, with the newest version of the Qi Wireless Charging standard, this pain point of wireless charging will be kind of addressed. 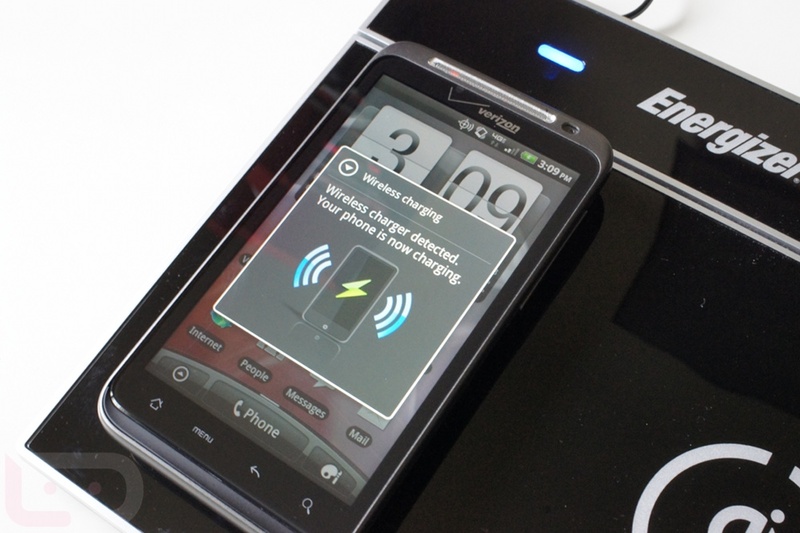 With version 1.2 of Qi, the WPC (Wireless Power Consortium) is adding resonance charging to Qi’s features. In essence, and while sparing you the lengthy technical detail, users will be able to charge their phones a couple of inches away from the charging pad. To put it simply, the receiver (aka your phone) and the transmitter (located in the wireless charging pad) won’t need to be directly touching to begin a charge, and can be up to 1.77″ away from each other. Still, that small of a distance doesn’t exactly solve the issue that wireless charging has, but maybe one day, that will be different. The new version is backwards compatible with devices already featuring Qi, and will also allow for multiple devices to be charged at the same time. According to reports, consumers can expect to see this new version coming installed on devices later this year. Now we just need carriers and OEMs to get with the times and let us Americans charge our devices however we please. Do we have any wireless charger users here? If so, do you really find it more convenient that conventional device charging?